This week's teaser is from Shadow and Bone by Leigh Bardugo. This book is fantastic! I can't say enough good things about it. 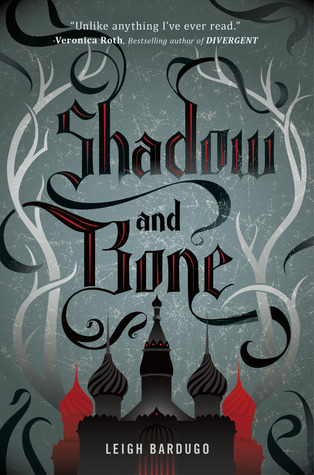 Find out more about Shadow and Bone at these sites! Great sarcasm and interesting teaser! I relaly really want to read this! Haha, nice quote. I think I'm goign to like the main character (or whoever's quote that was...) Awesome teaser! I can't wait to read this!